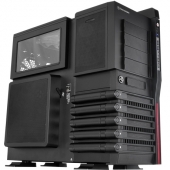 Since 1999 Thermaltake has taken a no holds barred approach to case design. From standard mid tower cases to Home Theater it seems they have left no Genre untouched. When they partnered with BMW to design the Level 10 case critics were floored. When we got our first look at this case at CES 2011 we were very excited to see this come to market. Our drooling has finally paid off, today we are reviewing the next Generation of Level 10 The GT. That’s quite a mouthful. 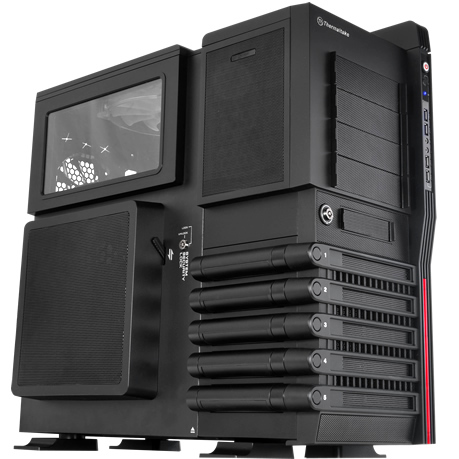 In summation Thermaltake feels quite strongly that that the case they are releasing to the world is downright amazing. I’m worried about having my expectations this high, it is going to be very easy to be let down. Let’s take a look and see how this holds up to the high hopes.